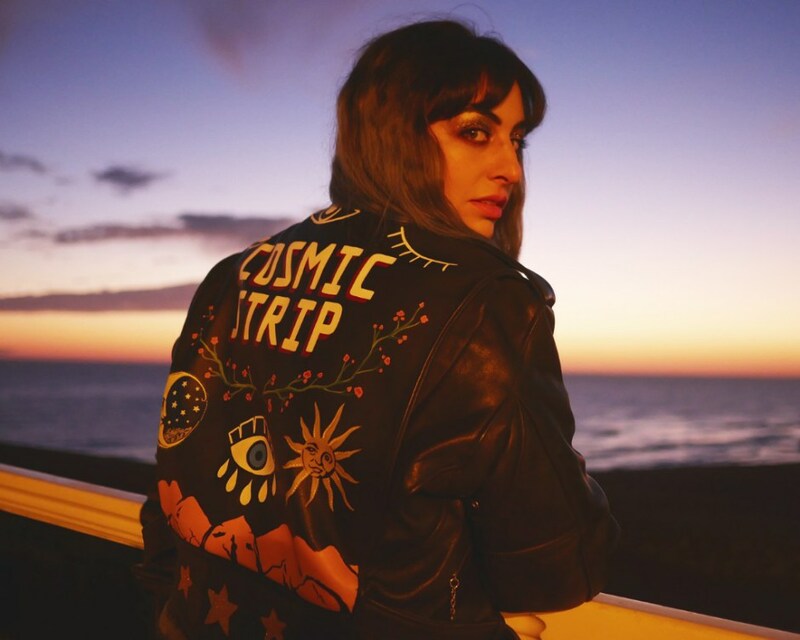 Cosmic Strip is a London-based outfit revolving around frontwoman Camella Agabalyan, who, with her her ‘cosmic friends’ – Alice (guitar), Jack (bass), Omar (drums), and Jay (synth) – carefully weave a sound self-described as “music to move the stars”. Following an eight-month gap from darkly alluring previous single ‘Echo Chamber’, Cosmic Strip have returned with ‘Heavenly’; a heady brew of beautifully hewn shoegaze with flourish of psych. ‘Heavenly’ is a beautiful return, all about mood and atmosphere, it thrives within the layers upon layers of shimmering guitars and spacey atmospherics. From this cloud of melodic mist, humming bass and reverb ascend to new levels of sound as dreamy guitars wrap around each note and Agabalyan’s sweeping honeyed tones float atop as ‘Heavenly’ rushes past in an intoxicating haze, as it pushes higher and higher. A lush, addictive and colourful single, you can check it out below.